Contest Closed. 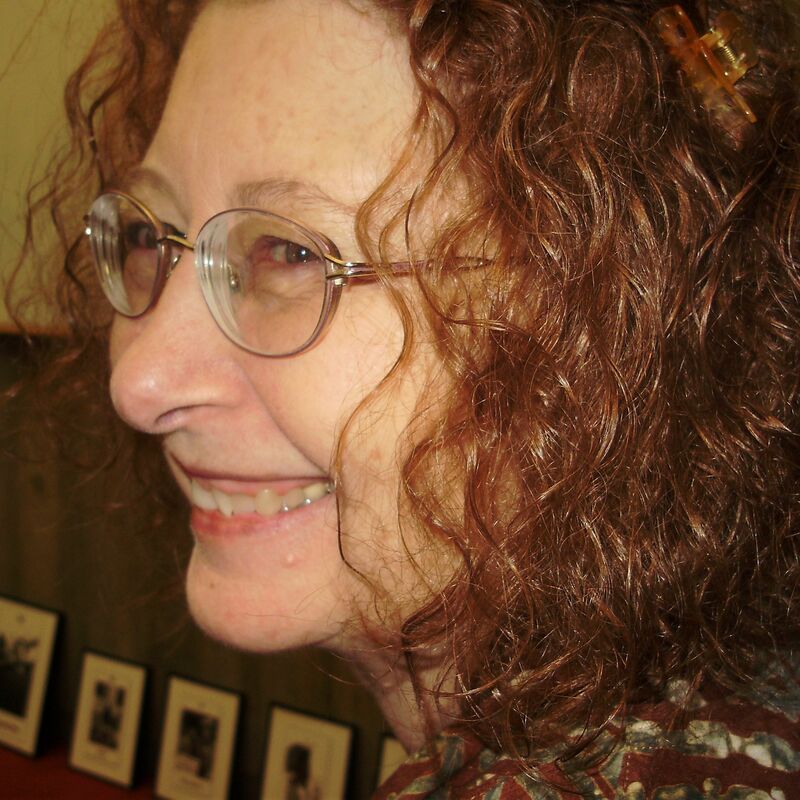 And the winner is Gina Rabbin. Win a copy of Origins of the Tarot: Cosmic Evolution and the Principles of Immortality by Dai Léon for identifying the cards/decks in my current header. “Conventional wisdom traces Tarot cards to medieval Italy, but their roots go back much further in time and draw on a surprisingly rich variety of cultures and spiritual traditions. 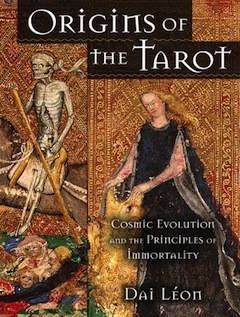 Combining pioneering scholarship with practical spiritual instruction, Origins of the Tarot is the first book to unveil the full range of the ancient streams of wisdom from which the Tarot emerged.” Read more here. Hints: Most are self-published but viewable on the internet. One has never been published as a deck but I link to the images in my blog. Do not post your response as a comment until there has been a winner. Instead email me directly with information on all nine cards. Include card name, deck title and creator, and identifying info on the one non-published image. I can only mail to an address in the United States or Canada (unless the winner is willing to pay postage). That looks like a fun challenge! I just got home from a few days away, so when I catch up, I might give this a try. Is there a deadline? Barbara – No deadline yet, though I might establish one in a week or so.